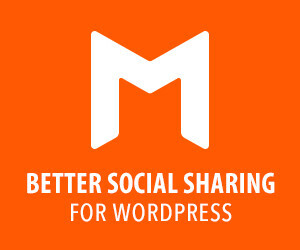 Here is the delicious food for PSD lovers. Test it. Hi-resolution photo, predefined and customisable photo filters, smart object, just place your design. 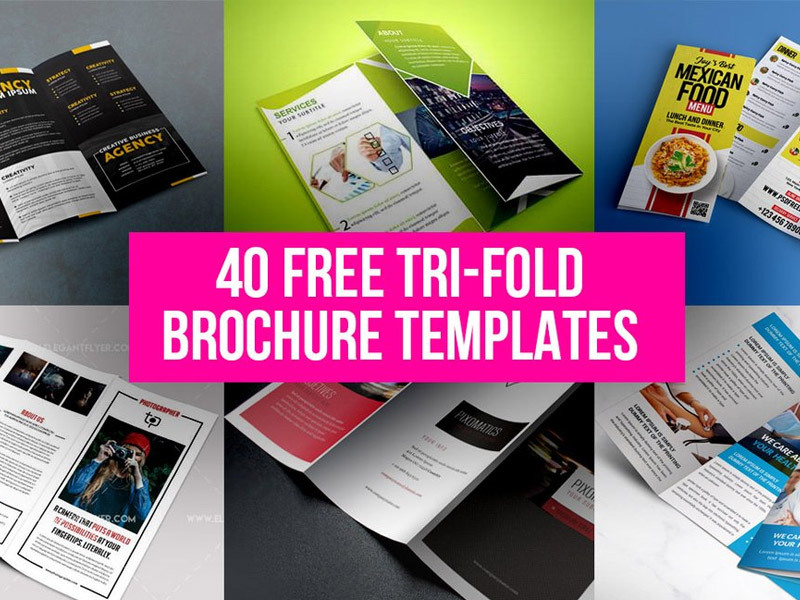 We are sure that Tri-fold brochure can be one of the best ways to tell everybody you want about your business idea, via printing it or using online. 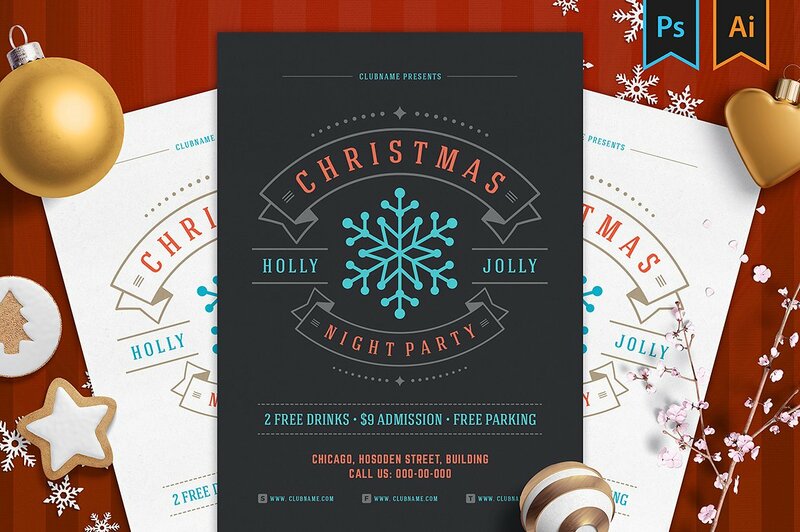 For this reason, there are many different Free PSD brochures to choose the best ones exactly for you. 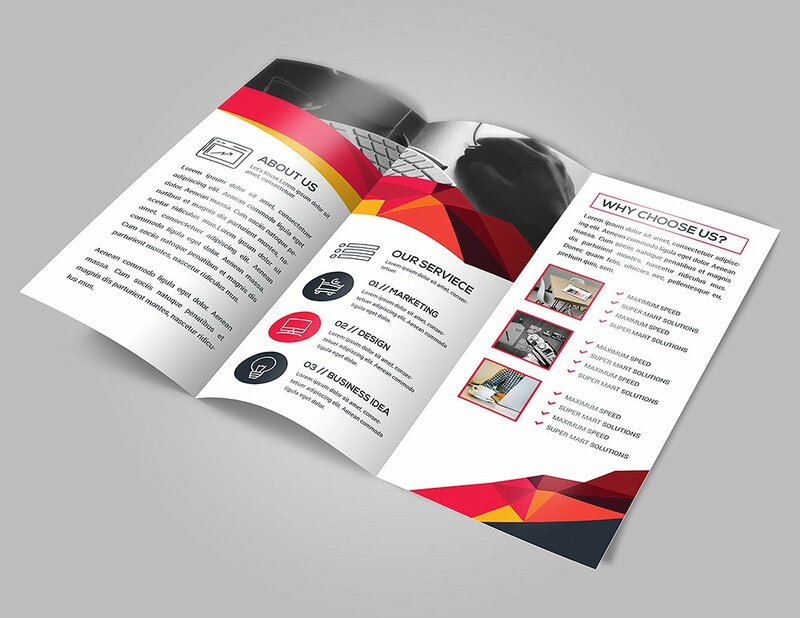 All you need is to download the necessary brochure and customize it as you wish, because professional designers have already done everything for you. All letters drawn by hand mostly on iPad pro and then finalized in computer, and I should say that I put my heart to draw it and it was suppose to be a personal artistic work but then I decided to share it with all of you creative folks, Hope you enjoy it as much as I do. 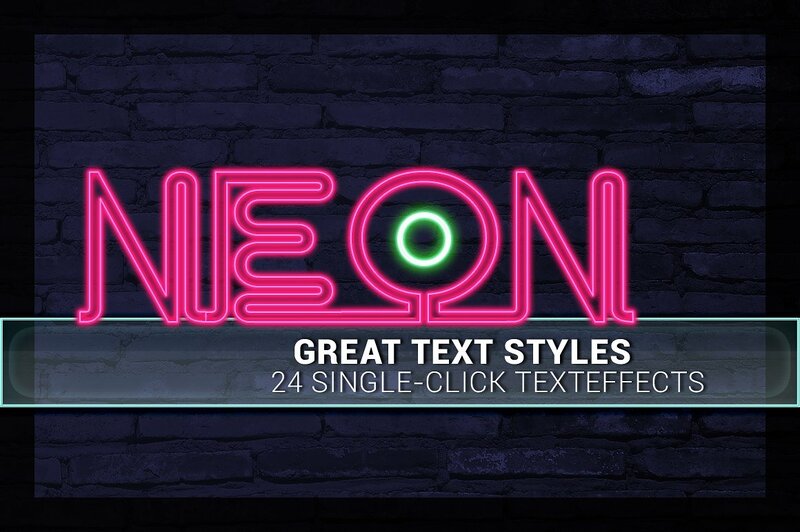 This great set of 24 Text Effects is super easy to use. 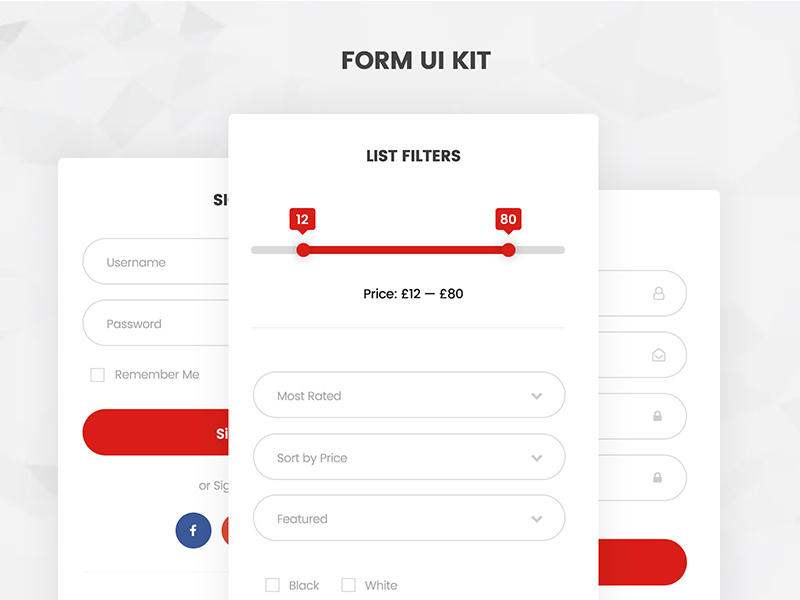 Just one click and you can apply the effects to your own creations. All effects are on separate layers and you can change or combine all of the effects! 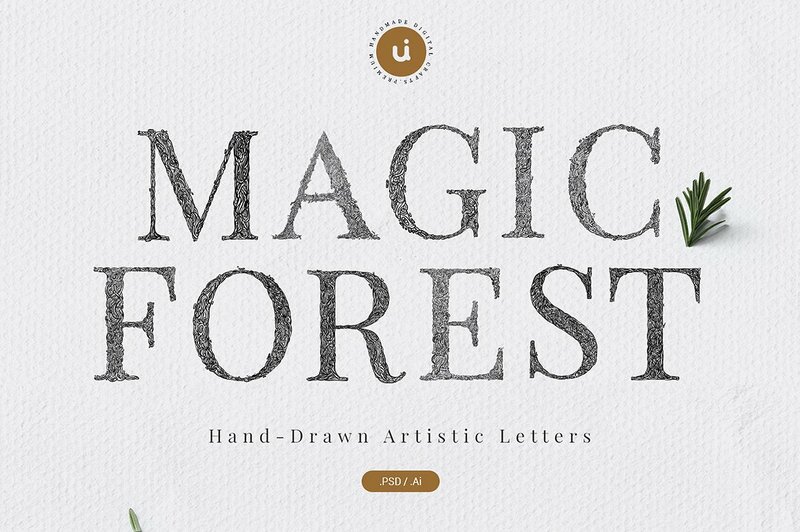 This set is handy to have within reach during any graphic work. Use it as a starting point or as a quick way to give texts just a little extra looks! 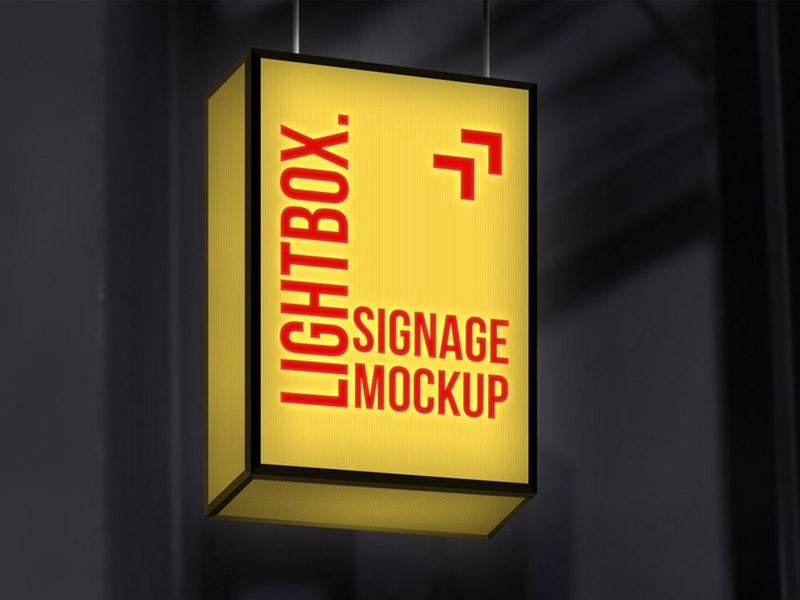 Here’s a photorealistic hanging lightbox signage mockup to showcase your logo and brand design. 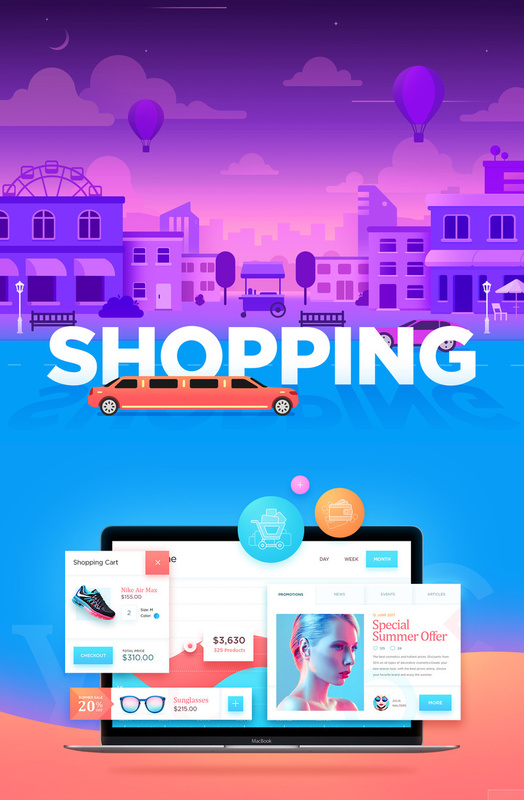 This looks great for shops and restaurant related brand designs. You can even add signs and symbols to it. 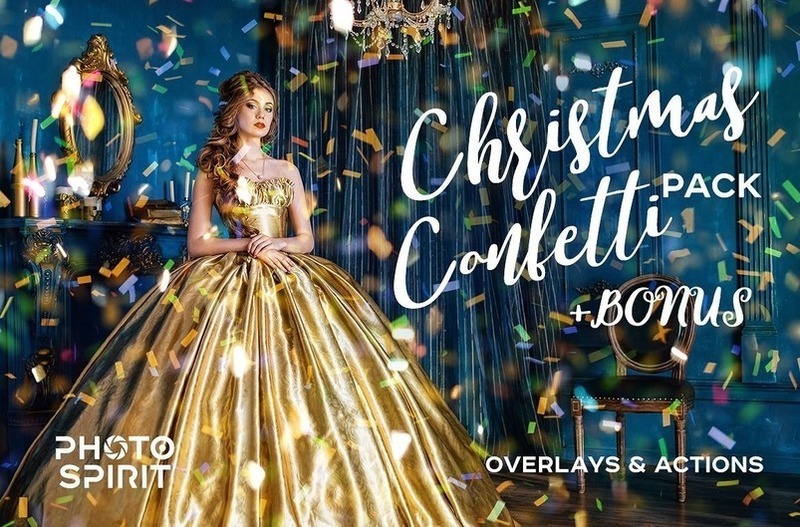 Use the smart-object layer to add your designs and save. Also, you can change the color of the lightbox and the design on it using the color fill layers available within the PSD file. Set of 24 icons in different formats. It’s for personal use only. 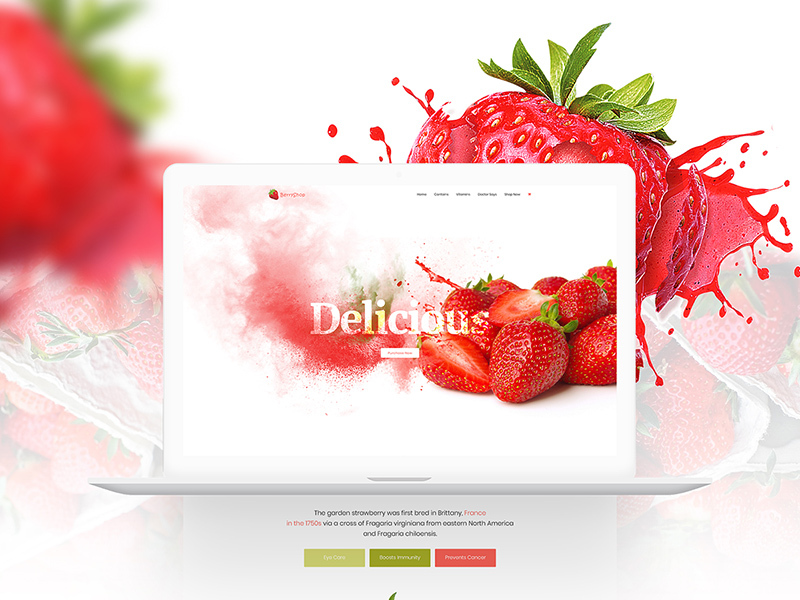 Strawberry is a product landing page website template that you can use for a variety of products such as food, drinks, electronics, services, etc. 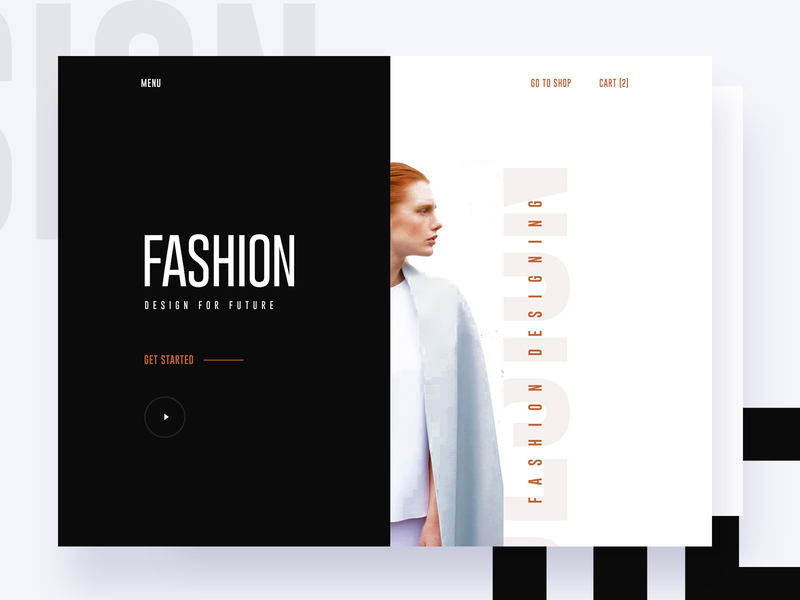 The design was built using a 1170 grid system, with perfect pixel components that are organized in folders and named accordingly. 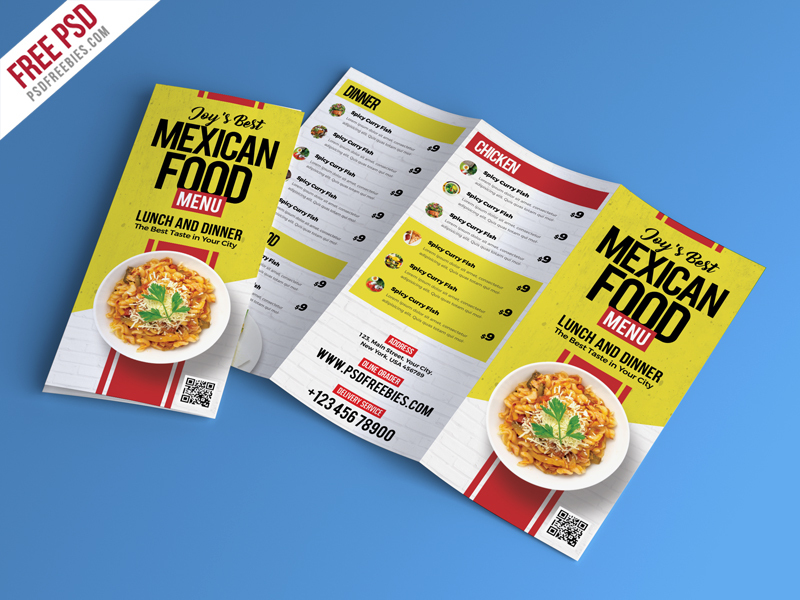 This Food Restaurant Menu Brochure PSD is suitable for fast foods, grill, jerk, hot alcohol pub, italian, mexican, american restaurants and any related food businesses. All main elements are customizable and easy to edit font, text, color, fully adobe photoshop format. This Food Restaurant Menu Brochure PSD download contains a two A4 size (front and back) 300 dpi print-ready CMYK psd files. 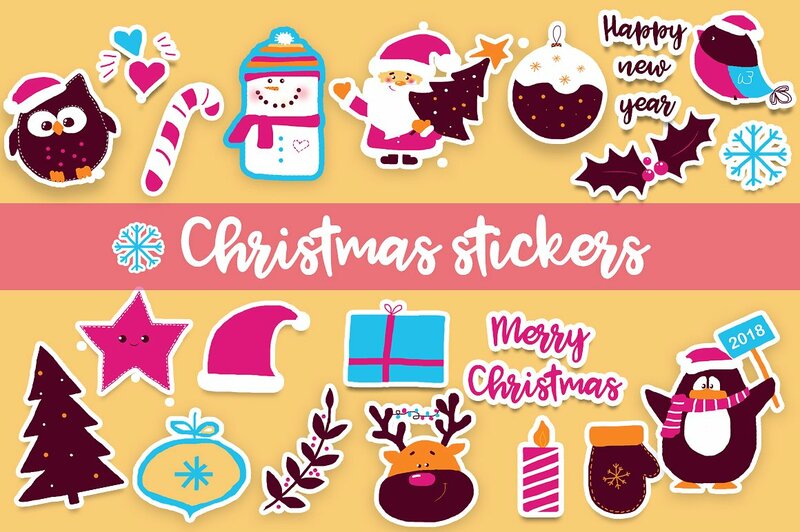 This set includes 21 Christmas stickers and is great for New Year greeting cards, invitations, photos and much more! 1 ZIP files includes 5 psd files swith stickers, file size 5000px х 5000px 300 dpi. This logo is fully are vector based built in Illustrator. They are fully editable and scalable without losing resolution. Improve your visibility. 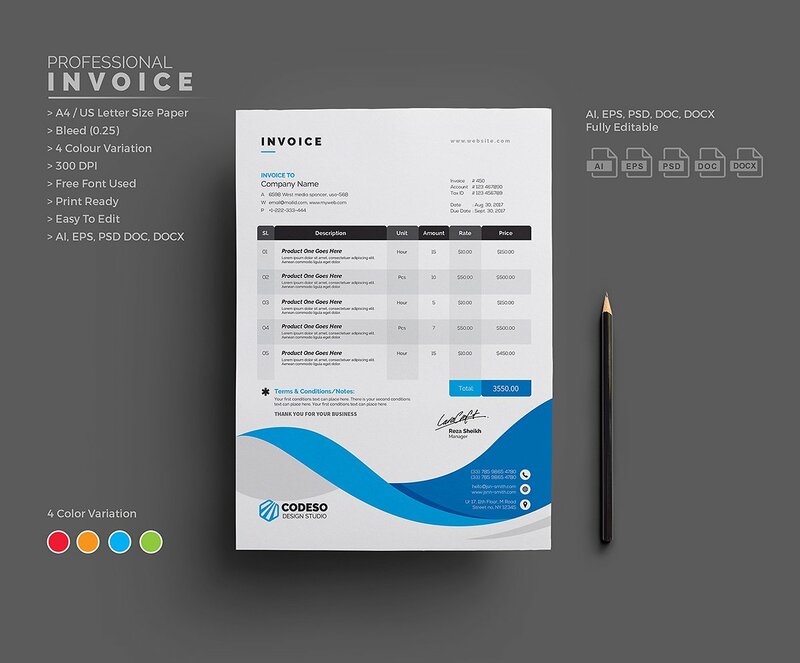 Get a clear, modern, professional and effective logo. Here’s the files included in the main package. It’s a elegant, clean, professional, simple design. 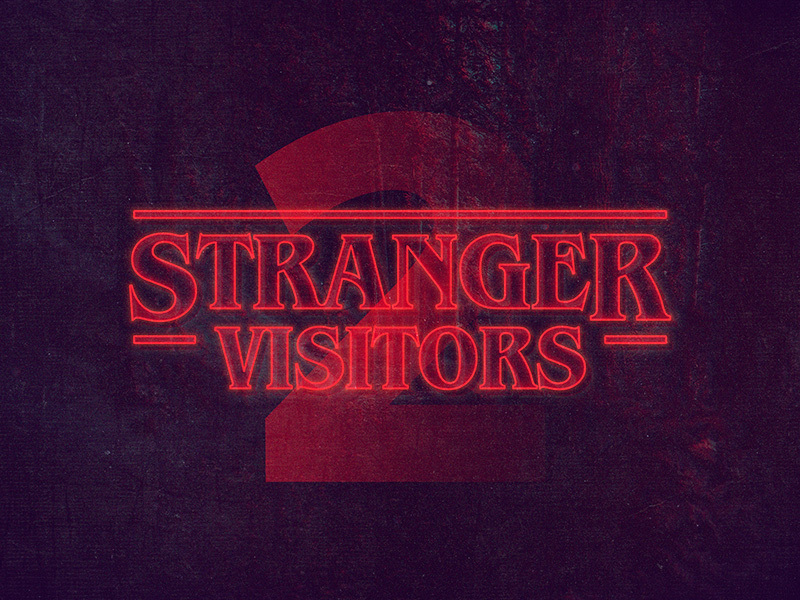 Fully editable text and color logo. 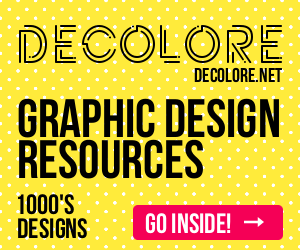 It allows you to design a brand new logo instantly using Illustrator. 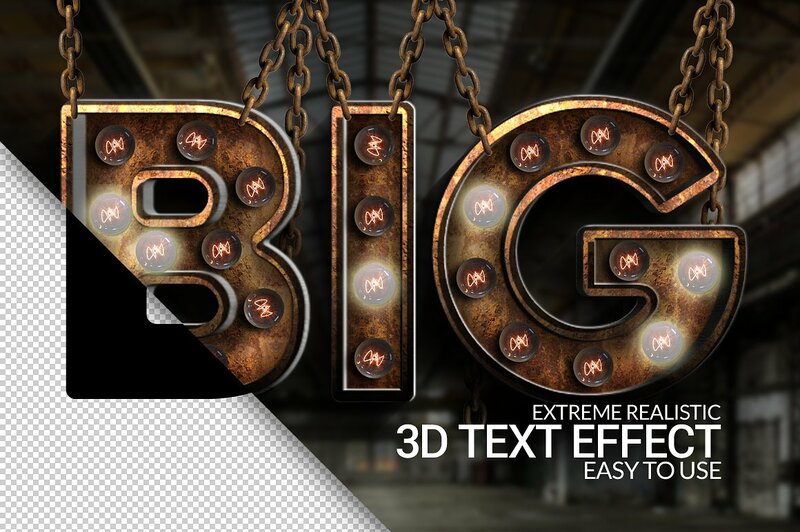 This Extreme Realistic 3D Texteffect is really great to work with. Just open the 2 Smart Objects, edit your text, change the font if needed and save! 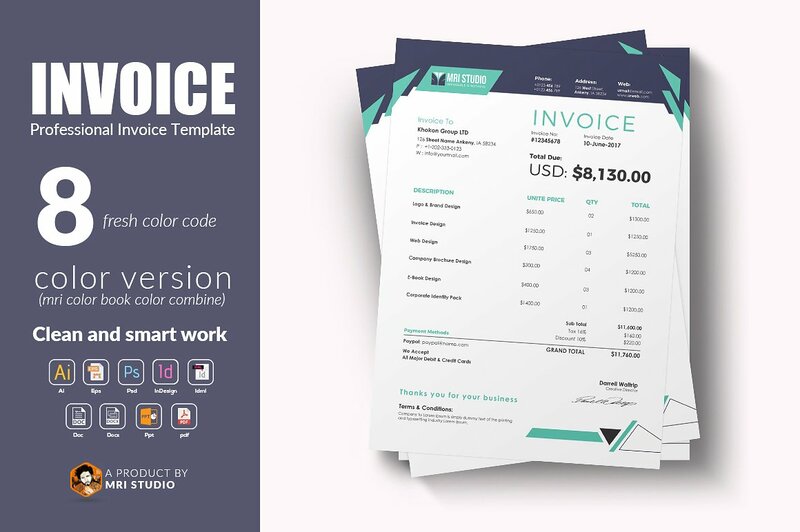 This pack comes with examples and a separate Light Bulb in PNG and PSD , so you have all freedom to create. In the main PSD you can switch on/off the lights in your design. 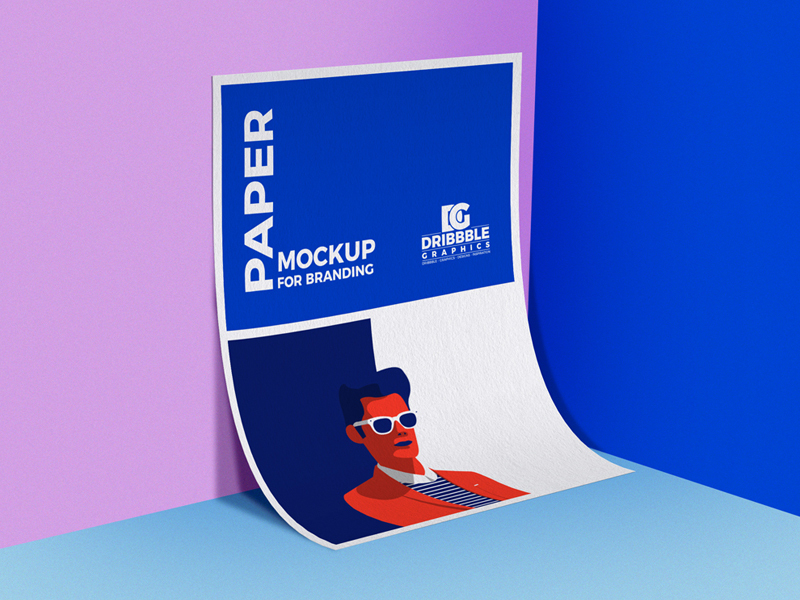 Showcase your professional A4 template designs by getting this Free A4 Classy Paper PSD Mockup, which is perfect for branding. Via smart-object layer you are able to get the desire presentation. Perfectly following the original aesthetics, it brings the ambiance and the mood of, probably, one of the greatest Netflix series, as well as high-quality and ultimate ease of customization thanks to the smart objects. 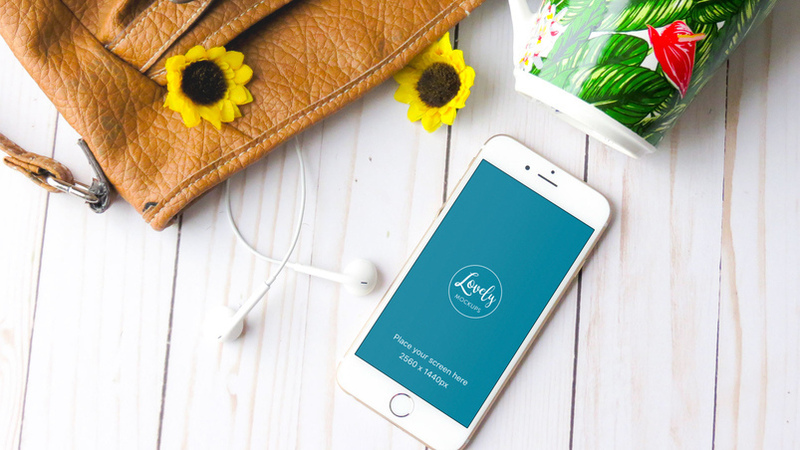 Finally, you’re gonna be pleased with the print-ready resolution, enabling full artistic freedom. 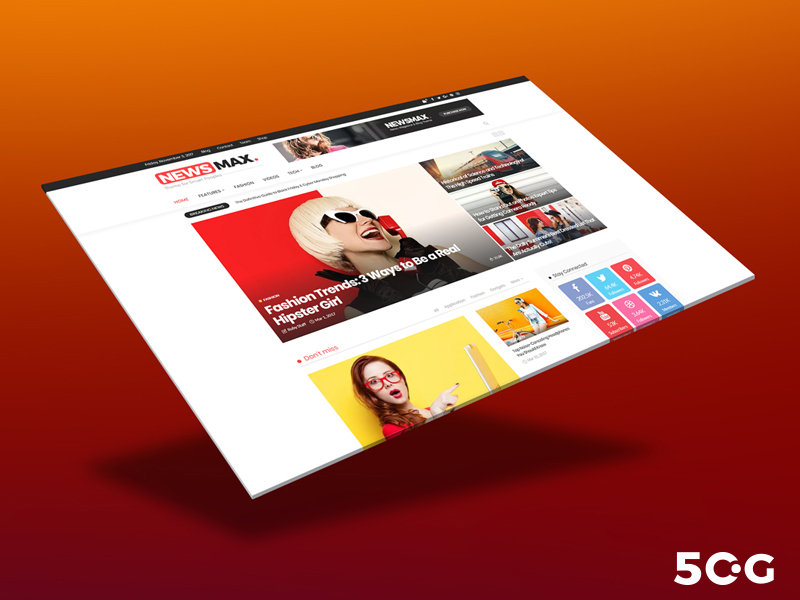 We provide you a Free Web Presentation PSD Mockup in which you can easily insert your website layouts. We have made it with two perspectives and with the creative trendy ideas that will built the identity of your website more stunning and presentable. 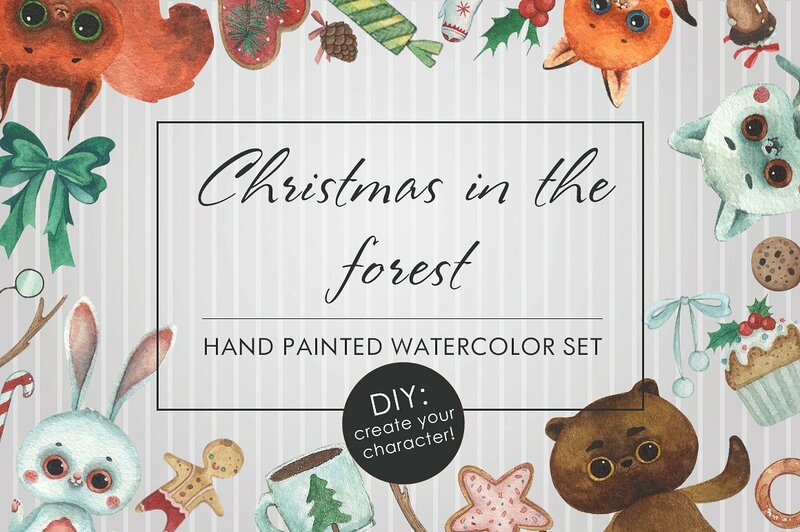 DIY: Create Your Christmas Character! 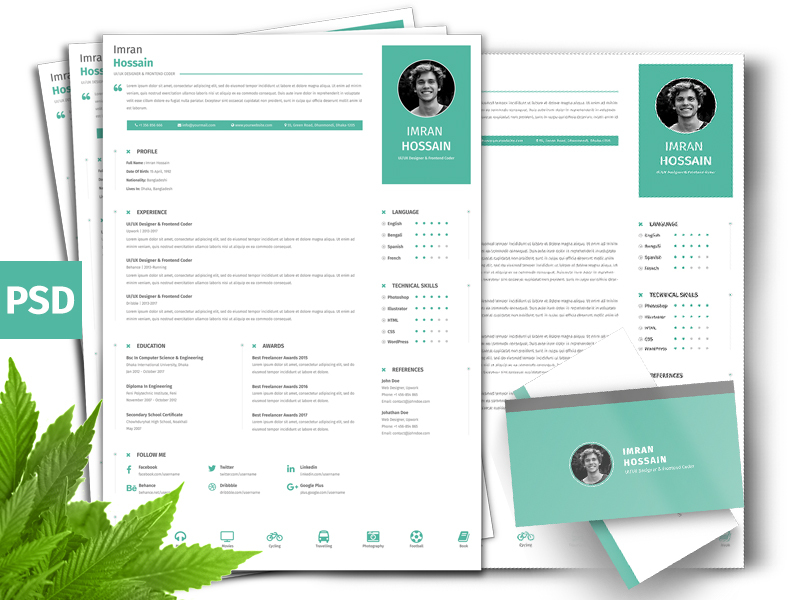 Free Professional Resume CV + Business Card Template Anyone can use this CV and Business card use for personal. 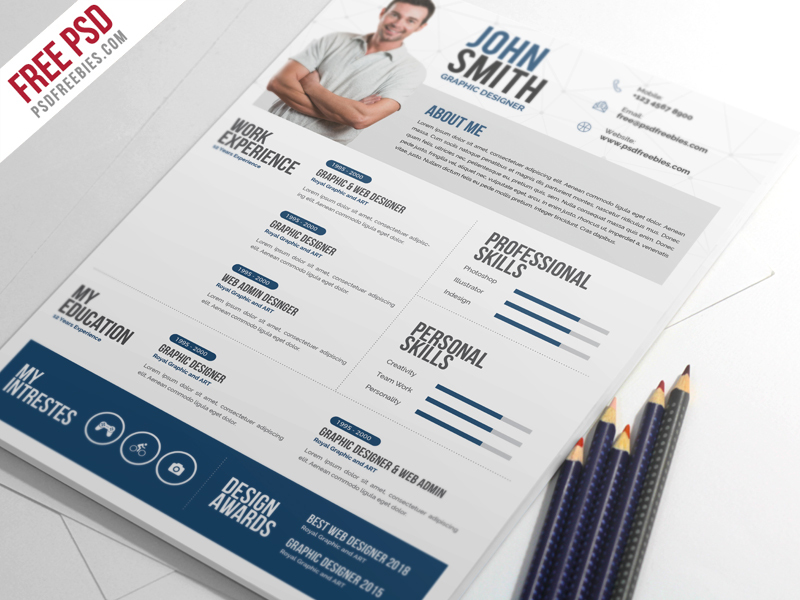 This Creative Resume CV PSD Template is A4 Paper Size and is ready for print, because it’s in CMYK at 300 dpi. The psd file can be edited in Adobe Photoshop, and to be able to change the text. 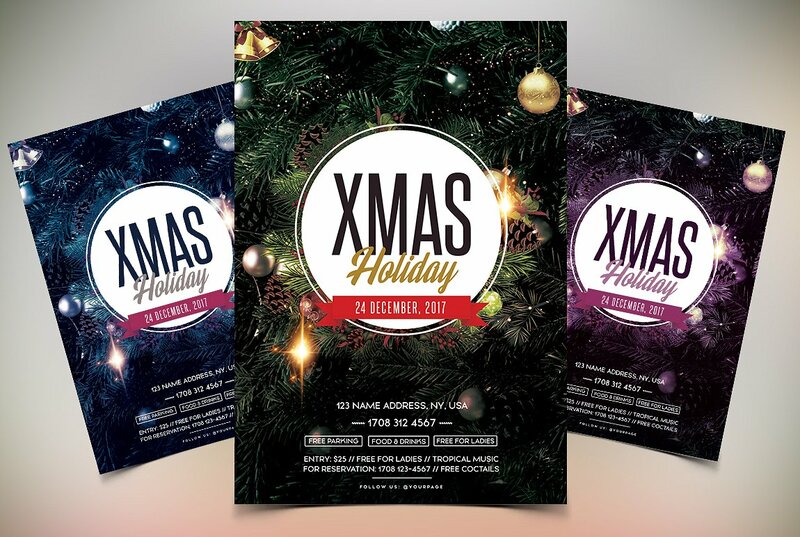 X-Mas Holidays 2018 is a premium flyer template to use for your next Christmas or Holidays Event or party. 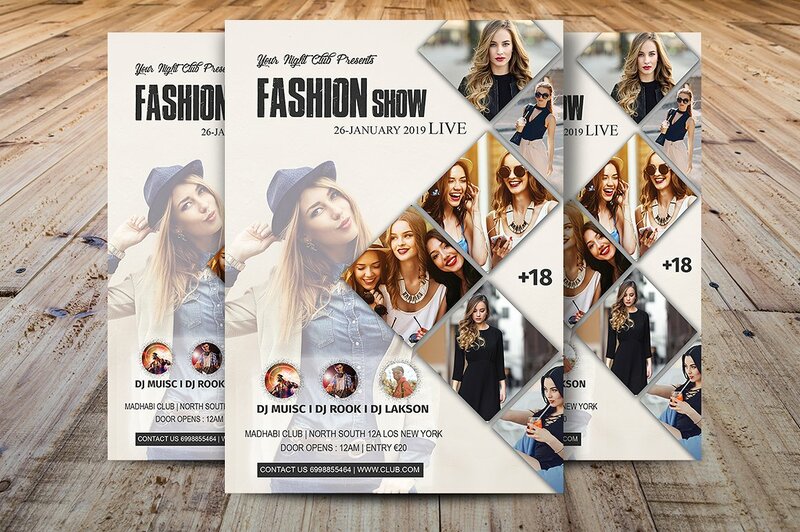 This flyer can be used also for any product or business purposes. PSD is fully editable and very easy to edit . 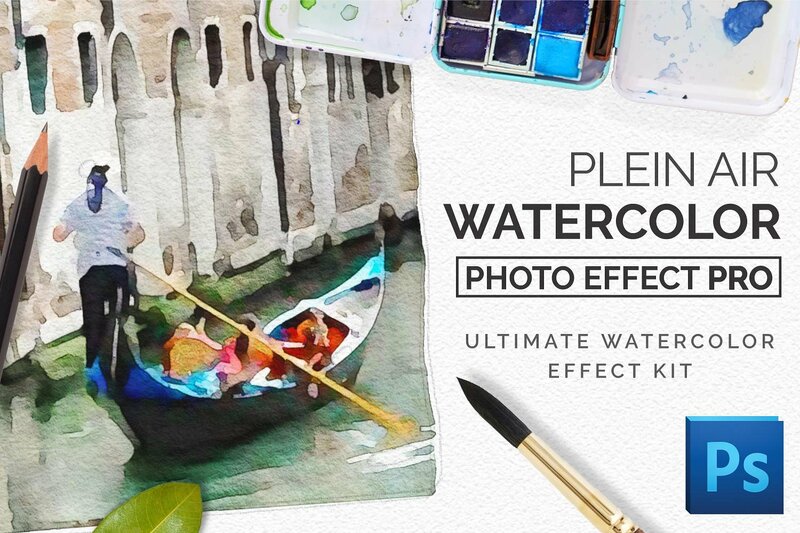 Watercolor Photo Effect Pro is a premium addon for Photoshop cs5, cs6, and CC that allows you to quickly generate realistic watercolor paintings out of photos, text, shapes, and isolated images. 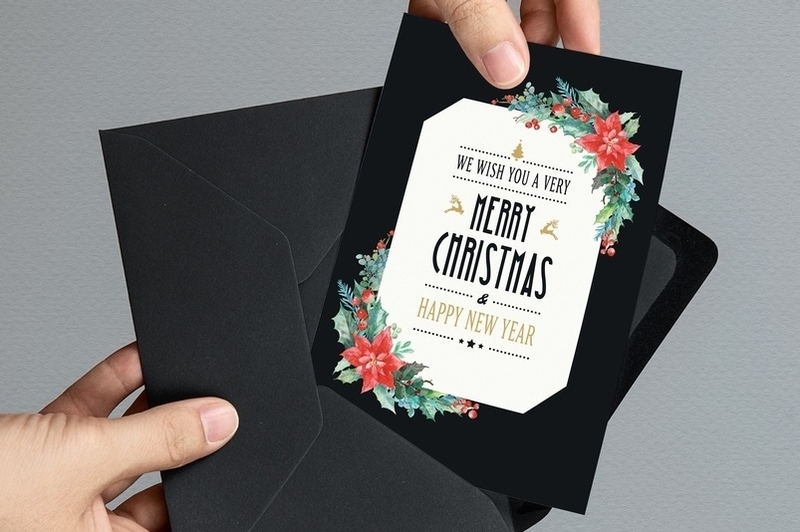 One of the most popular business card is the seamless business card design, which is done by assembling two or more business cards so that the set appear as one whole image. We all saw it one day and many have tried to achieve this polished look, but did not always succeed. 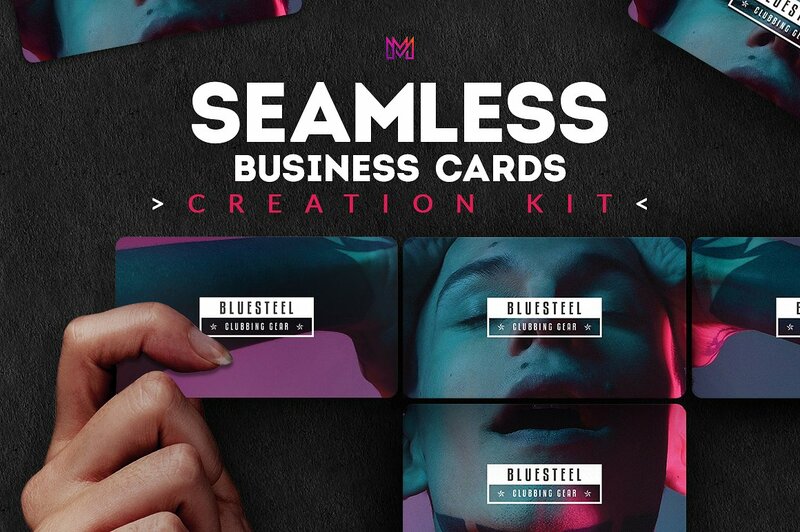 So we are happy to present you our latest kit that will help you create this awesome effect for you or your clients within a few clicks. In the meantime, saving you both time and efforts.